Only pay for calls from people actively looking for your services. No other fees and no commitment. 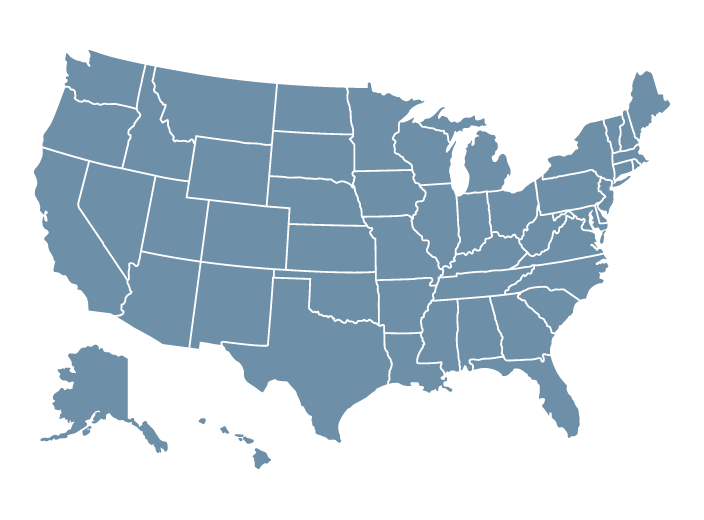 Since 2010, Goodzer has been helping local businesses across the U.S. grow: from small companies to national franchises. 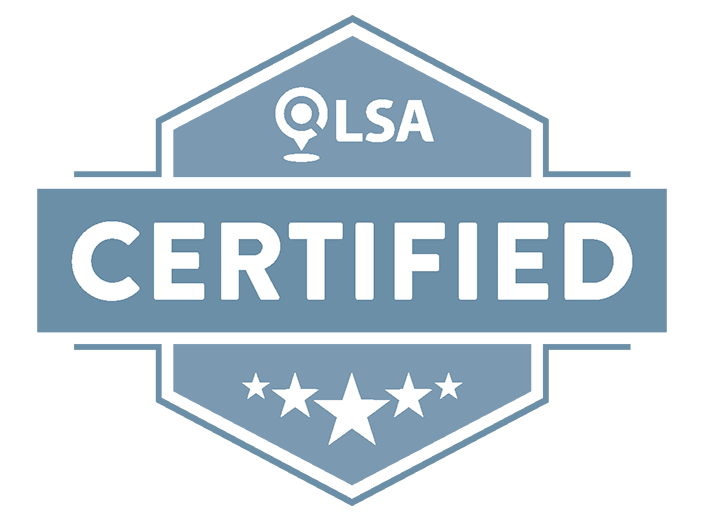 Goodzer has been awarded LSA certification — a seal of trust in digital marketing from the Local Search Association. This certification validates our commitment to serve our customers' best interest with honesty and integrity. Goodzer is also accredited by the Better Business Bureau with an A+ rating. We aim to build a long-term relationship with your business.